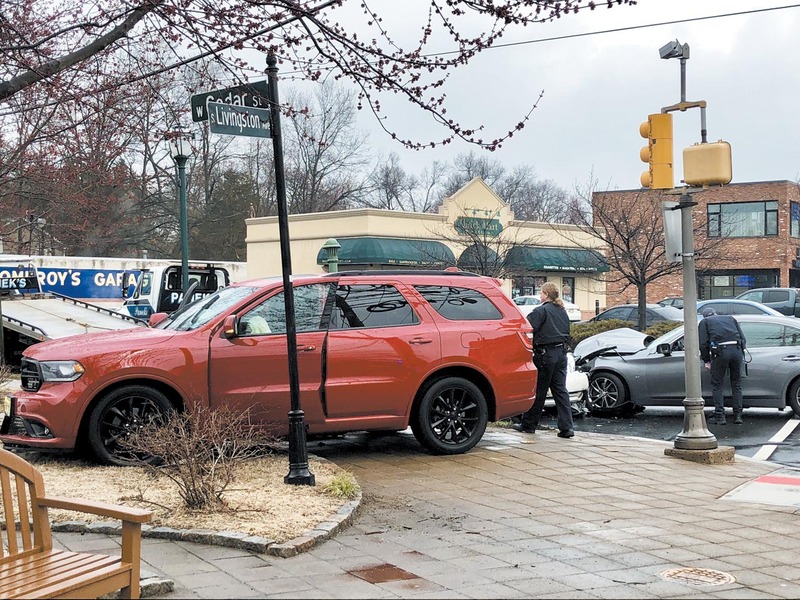 Three Cars Collide on South Livingston Ave.
West Cedar Street was closed for a short time Friday morning following a three-car crash on South Livingston Avenue. Livingston Police also responded to an assault outside an apartment complex and arrested a teenager for possessing marijuana and credit cards that did not belong to him. 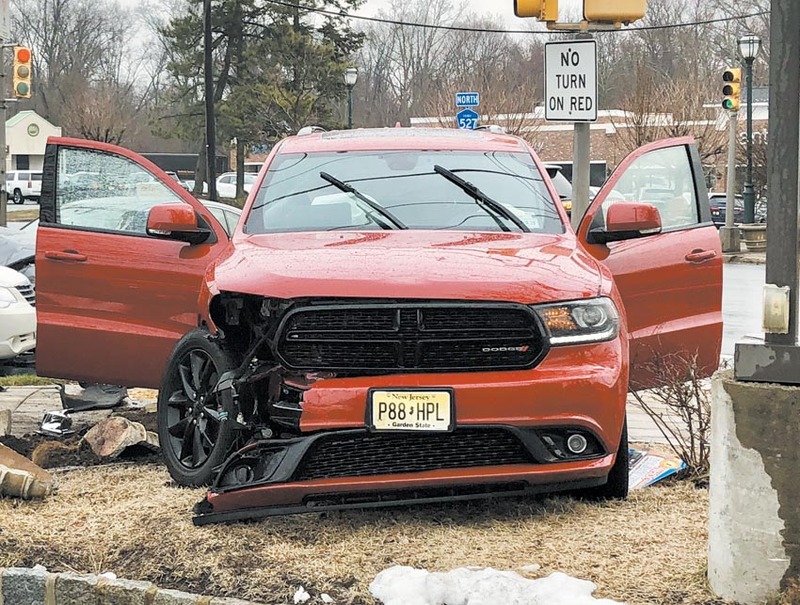 At about 10:02 a.m. Friday, April 6, police responded to South Livingston Avenue near West Cedar Street for a reported three-vehicle crash.